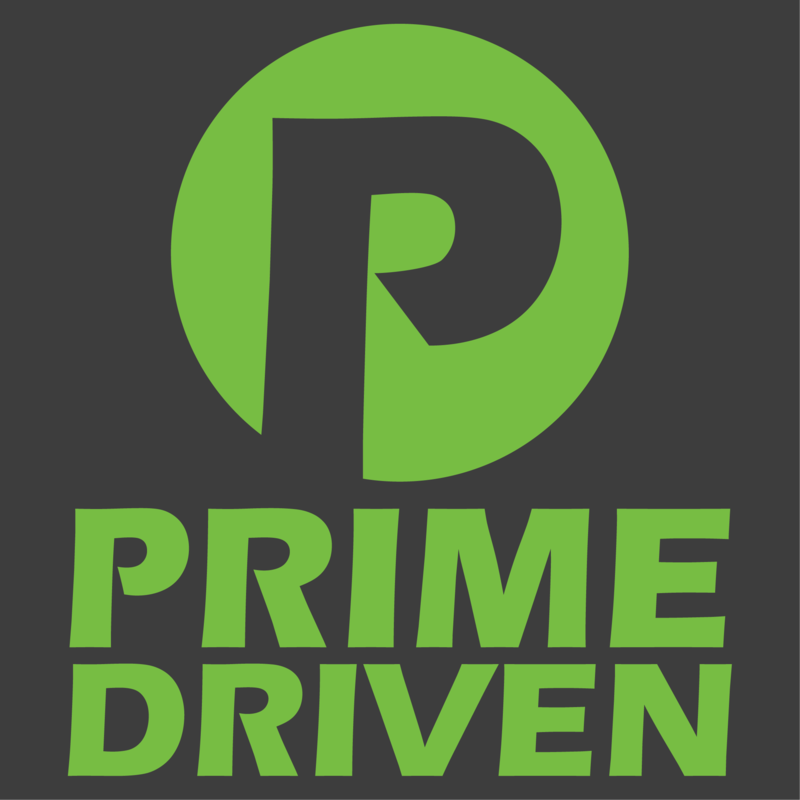 PRIME's recommended rotors for standard replacement. We've run these rotors for years without issue. These rotors are priced individually, so if you want to replace the pair, order 2. C-Tek brake rotors provide exceptional quality and value offering many of the features and benefits of premium replacement parts.